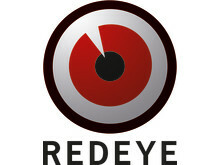 This week Redeye has launched Cybersecurity as a new investment theme. Tech analysts Havan Hanna and Dennis Berggren have produced a research report with insights about the sector and key parts of it are now displayed on the theme page. The material was also presented at a popular event at Redeye, where both listed and private Nordic cybersecurity companies participated.